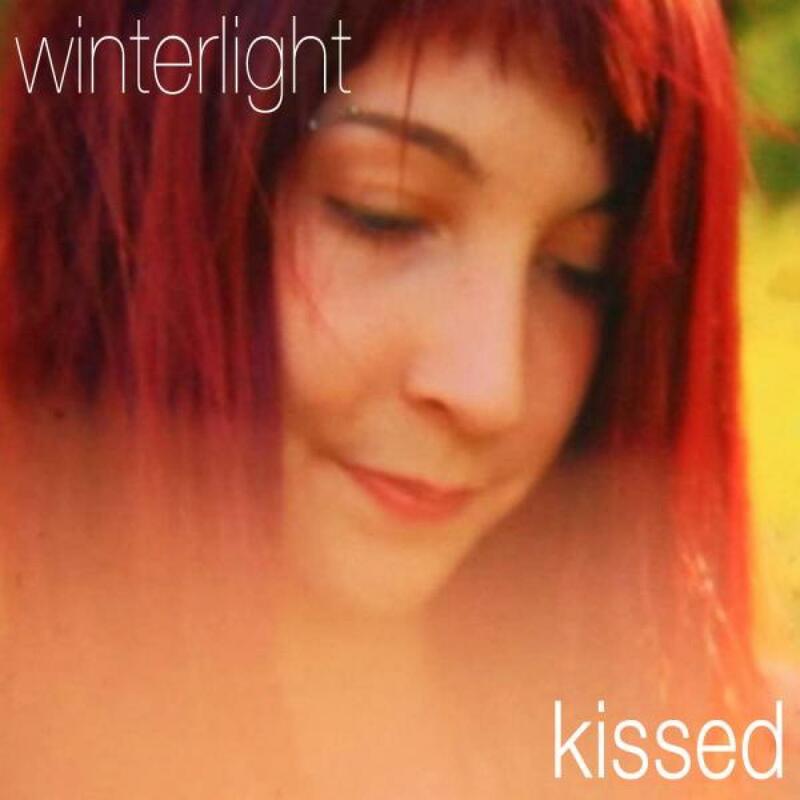 Winterlight is the music made by Playmouth based Tim Ingham. Taking influence from his heroes such as My Bloody Valentine and the Cocteau Twins, Tim delivers us his second single 'Kissed'. Here backed with the more relaxed 'Daybreak'. Aidan Love (Maps, Goldfrapp, Moby) helps out in the sonic & production department.